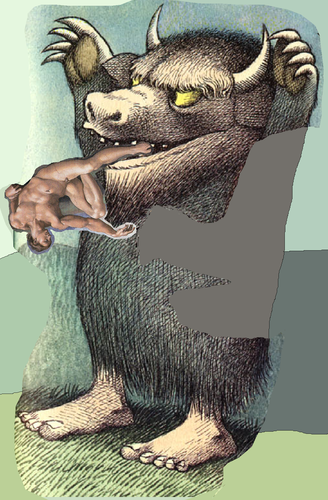 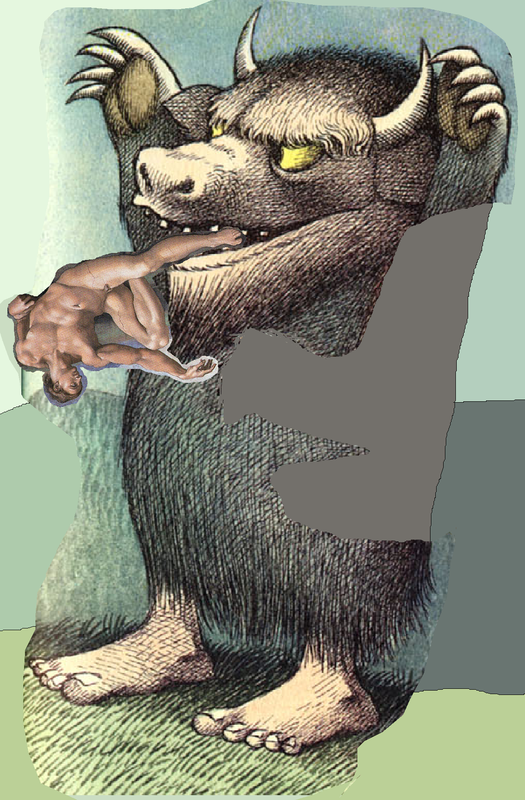 ng'ombe eating a man. . HD Wallpaper and background images in the Where The Wild Things Are club tagged: photo.